Versatility: The stainless steel whisk, the dough hook and mixer add versatility to this professional stand mixer. Pastaio is ideal for mixing quickly also the toughest and heavy dough (i.e. for cakes and cookies, or the dough for fresh egg pasta). 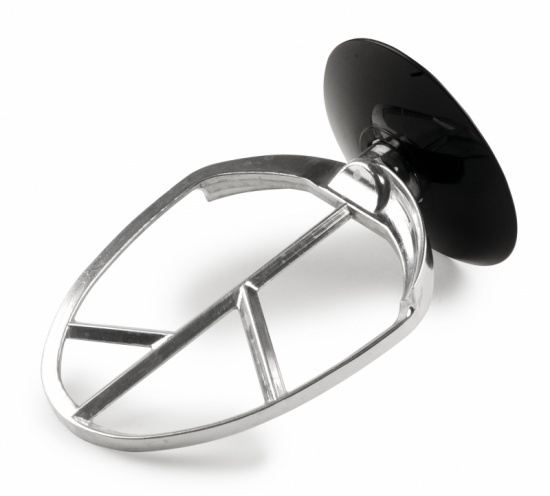 The hook mixes the harder dough, making it the perfect accessory for mixing bread and pizza dough, saving time and effort compared to hand-kneading process. 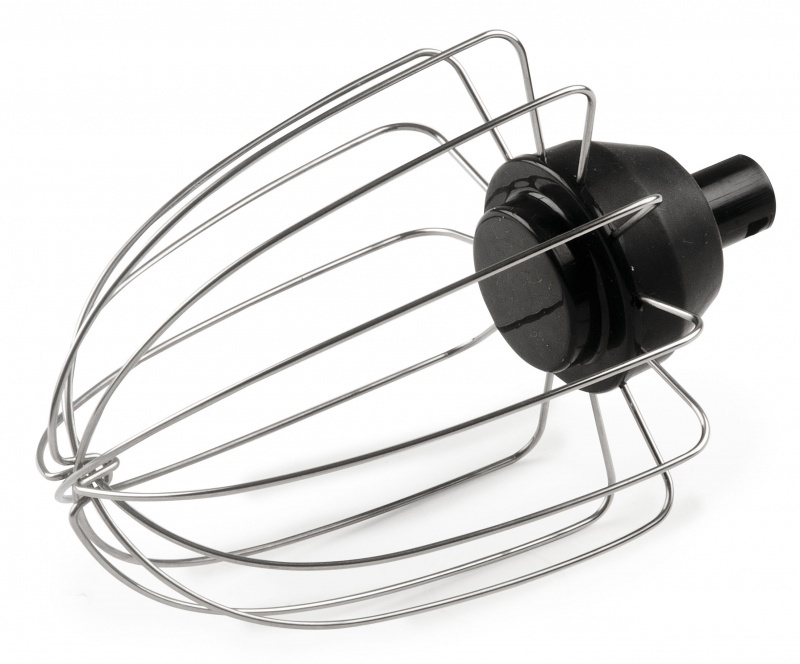 The stainless steel whisk is designed to incorporate air as to create a soft whipped cream. 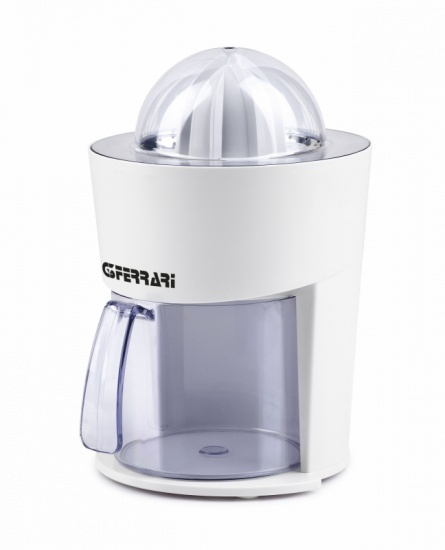 Pastaio, moreover, is able to easily work a lot of ingredients thanks to the large 7litre-bowl in stainless steel. 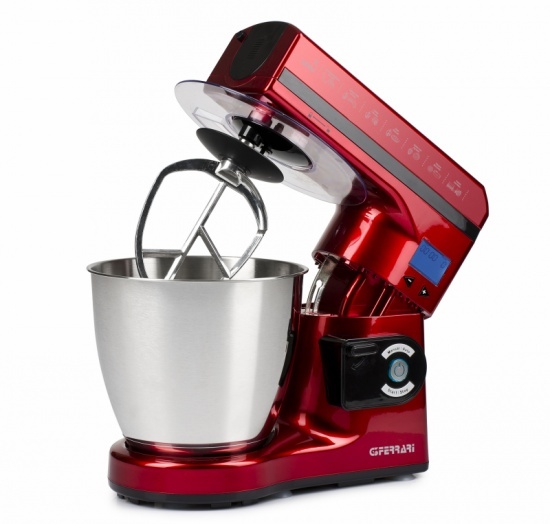 Great performance: The metal gears and the high power of the professional stand mixer Pastaio, combined with the special movement of the accessories, are designed to perform any mixing operationand to create always a homogeneous dough, even with big amount of ingredients. The 6 speeds allow the user to select the correct one at all times, necessary to create an always perfect mix. Easy to use: To help less experienced users, Pastaio is equipped with 7 automatic programs, which are easily accessible via the digital menu located on the control panel. 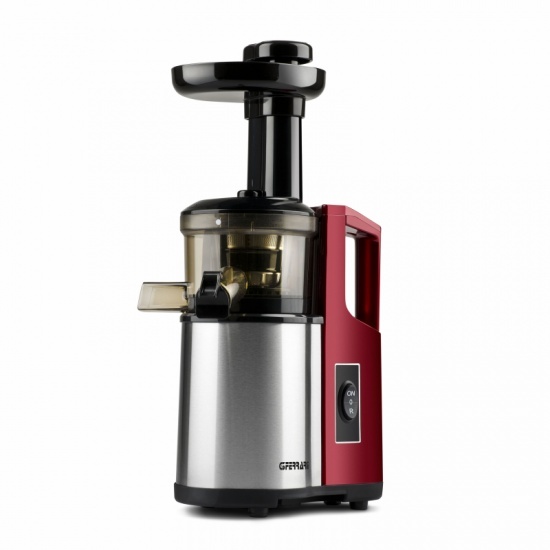 It will be possible in a few easy steps, to create perfect mixes for cakes, bread and pasta or to activate the automatic functions for meat grinder and tirapasta attachments. 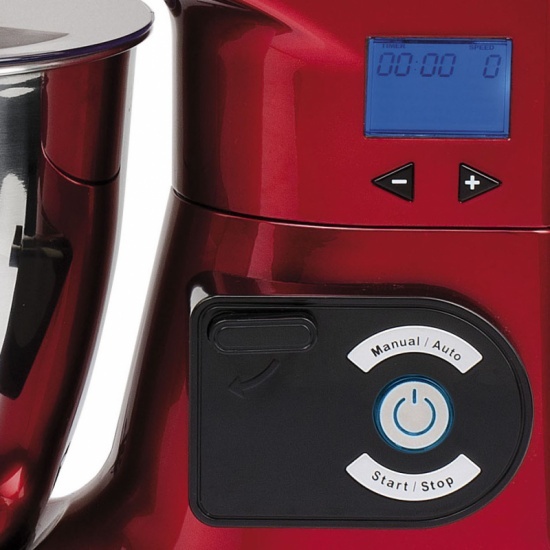 The backward tilt of the head allows easy access to the bowl and accessories. 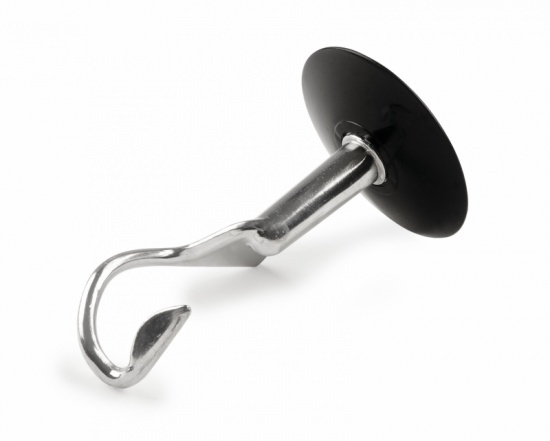 A lock lever keeps the head firmly in place and fixed to the base unit. Fill out the form below to request information about: Pastaio - G2P018.